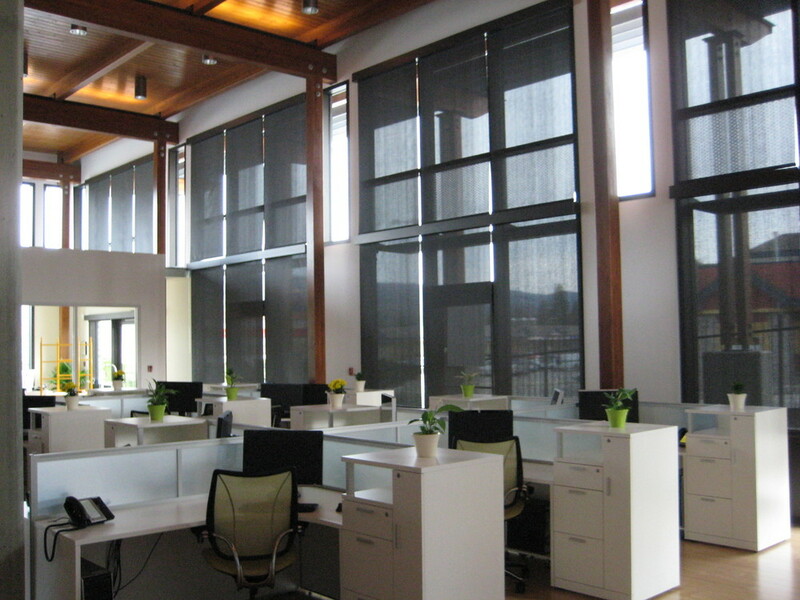 Modern Window Coverings and Advanced Lighting Control Solutions. Window coverings for any Smart Home. 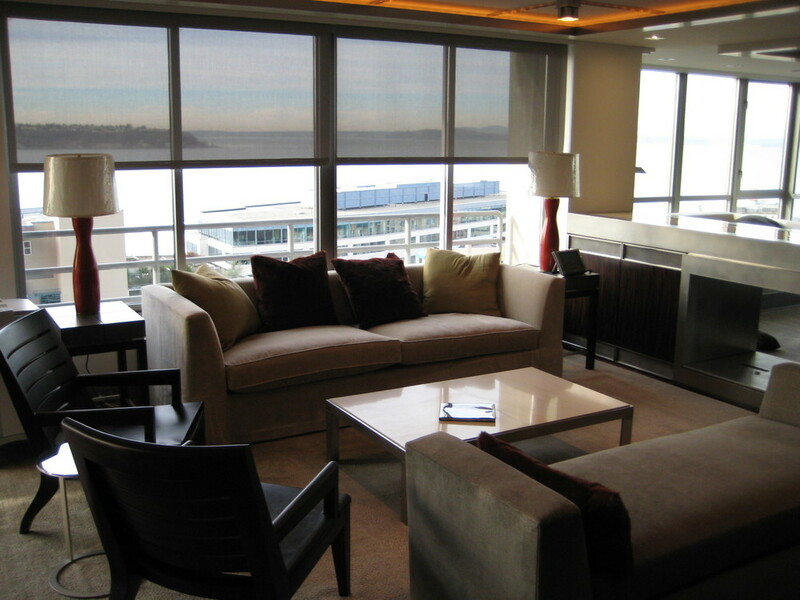 Based in the Seattle WA area and serving the Puget Sound region, Pacific Window Coverings works with architects, designers, contractors and owners. We are experts in both motorized and manual hand-operated shading systems, as well as integrated solutions with lighting controls and automation. While most of our work is in the Seattle metro area, we have done projects in British Columbia, the San Juan Islands, Hawaii and Oregon. 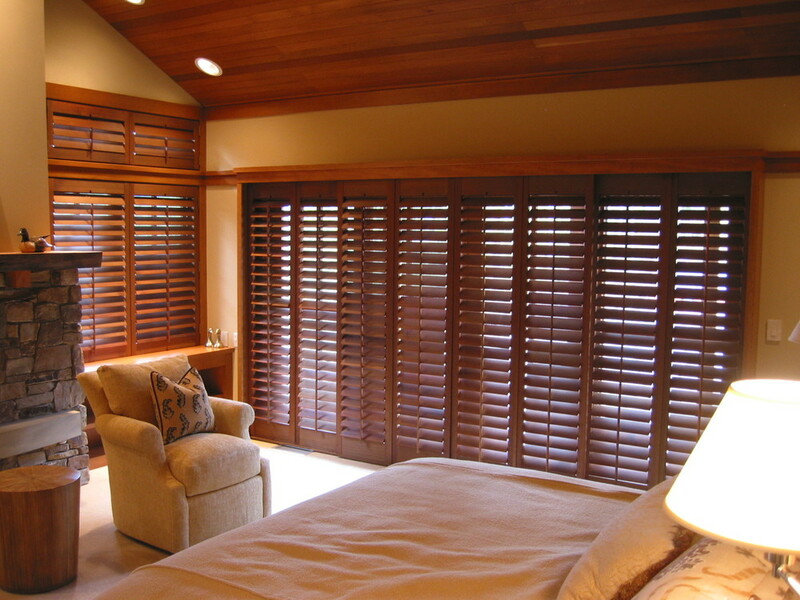 Pacific window coverings, Inc. All rights reserved.